11734 2 days ago Linda Estes Yakima, WA She's a hero and needs to be released. 11722 1 week ago Elda N Gonzales Corpus Christi, TX Please pardon Reality Winner. She is a true patriot! It would make you look good, too, in the political world. 11720 1 week ago Jacalyn Engler Louisburg, NC This young veteran was concerned for our country. This would be a good move for you politically. 11715 1 week ago Mary J Lewis Cincinnati, OH This brave woman should not be in jail! 11714 1 week ago Thomas Proett Valley Springs, CA Reality was not allowed to defend herself against the charges. This alone should be grounds for her release. Even if that was not the case, punishment should fit the crime. She should be released. By taking action you agree that you may receive future emails from one or more of the sponsoring organizations, which include RootsAction.org, Defending Rights & Dissent, X-Lab, Stand With Reality, Freedom of the Press Foundation, Veterans For Peace, Code Pink, About Face, The Intercept, Ryan Grim. We consider your contact information to be private and confidential. We will NOT disclose it to any other entity unless you specifically authorize us to do so. You can unsubscribe at the bottom of any email you receive from us. 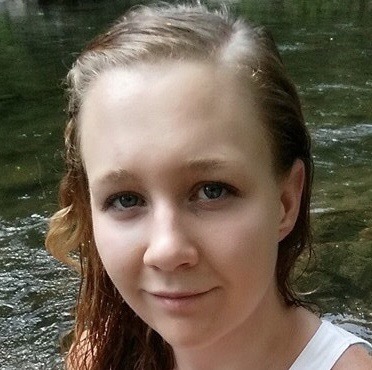 > The Intercept: The Government’s Argument That Reality Winner Harmed National Security Doesn’t Hold Up. Here’s Why.